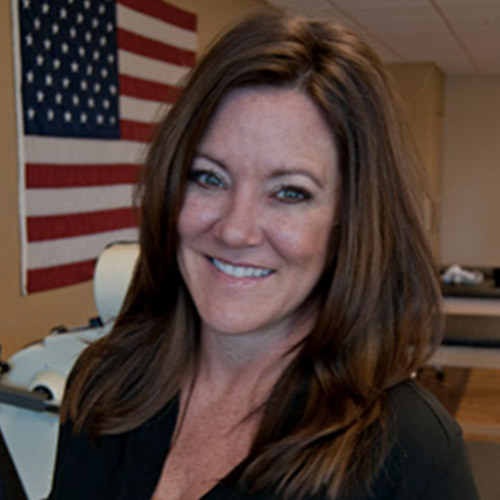 Angie has specialized in both Manual Therapy and Sports Medicine for over 13 years. She has worked closely with Spinal Cord Injuries and Traumatic Brain injuries for seating and positioning and has taken multiple advanced continuing education classes on the cervical, thoracic, & lumbar spine. Angie enjoys being outdoors including hiking with her dogs, bike riding, golfing, boating and running. Angie was a Personal Trainer and Fitness Instructor.